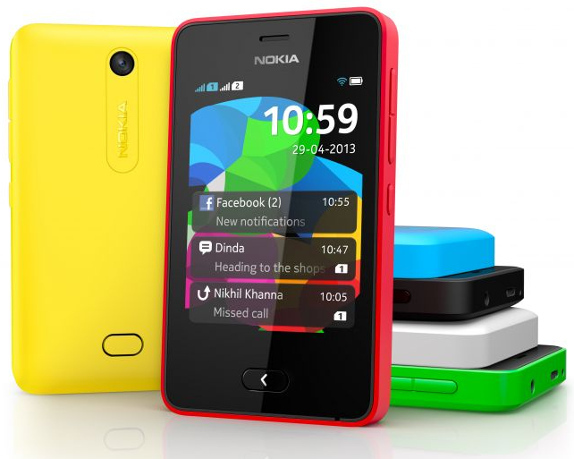 On Friday night Nokia had a launch event for the Asha 501 "smartphone" and Asha 201. The Asha 501 is the first in it's line of smartphones running the new improved Asha OS modelled in the mould of the Meego UX found on the acclaimed Nokia N9. The new Asha OS features a predominantly gesture (swipe) driven UX, which allows for a better, easier and enjoyable user experience. The Asha 501 is now available in some phone stores such as Slot and Jumia. Slot has the device listed at their store for N14,500, while Jumia has it for N17,495.